Larger homes may suffer from poor Wi-Fi, and if you’re not up on your router game — it might be your own fault. 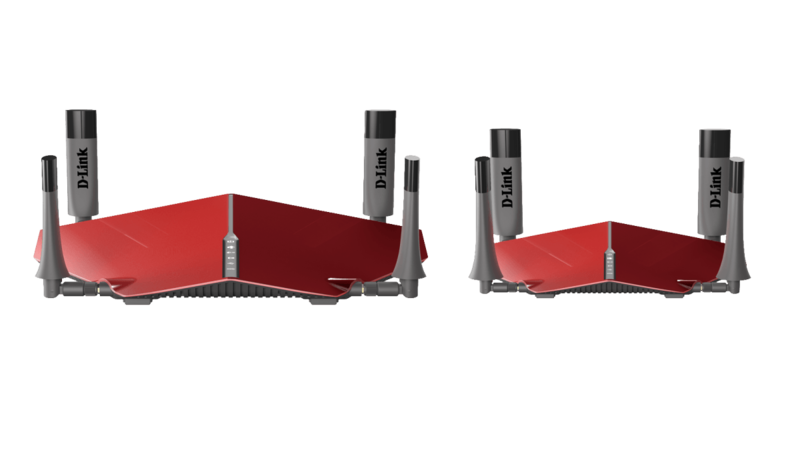 That’s why D-Link is now packaging a top-end router with a powerful extender. The duo, which you place strategically in your home to maximize signal strength, can be had for $370. If you’ve got connectivity issues in a room far away from your router, it might be a good idea. D-Link says setup is a breeze, mainly because the two devices were made to communicate with one another out of the box. You’ll also get tri-band Wi-Fi via a single 2.4GHz band and dual 5GHz bands, and multi-user MIMO technology. The main router also assigns devices to their own antennae as needed to maximize signal strength. The tandem devices also figure out which can provide the better signal, and links to your TV, smartphone or whatever else you’re connecting with. If you’re moving around, the router and extender will hand your device off as needed. If you can stomach the aesthetic tradeoff for better connectivity, D-Link’s package deal is a good choice. We just wish they’d take a few design notes from Google next time around.